Probably the coolest printer ever... Probably. We custom print T-Shirts like it's what we were created to do. We specialize in screen printing, vinyl heat press, and dye sublimation. Watch how each process works. 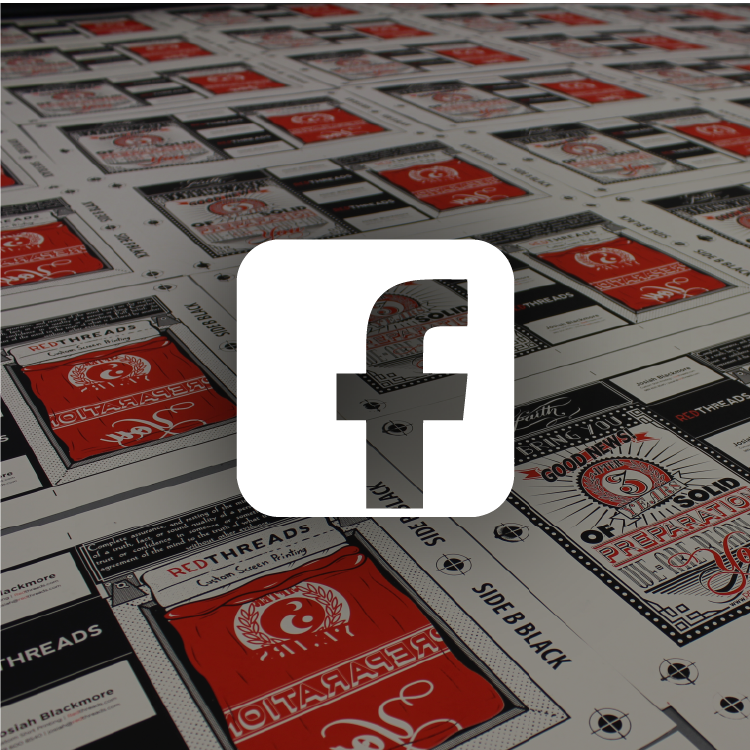 When you need quality printing, fast turnaround, and great customer service, you can trust Red Threads. We work hard to exceed expectations. View our portfolio.